For last year @LAPDHQ has been field testing bodycams. Today we’re announcing cameras will be deployed across department #CommunityPolicing. 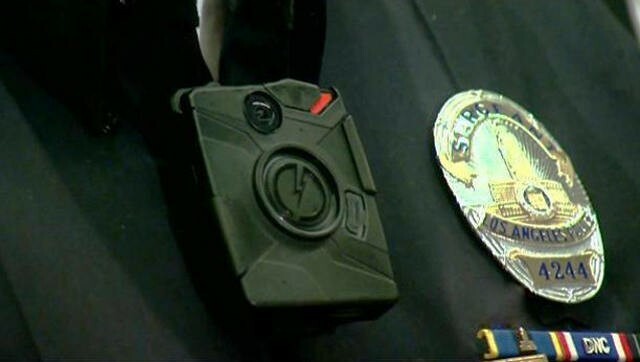 While events in Ferguson and President Barack Obama’s call for cameras have brought this issue recent national attention, Mayor Garcetti’s administration has been moving forward on the use of on-body cameras for more than a year.